every Range extender has its Loopholes and Since its Just technology, we are bound to have problems and Glitches With it. 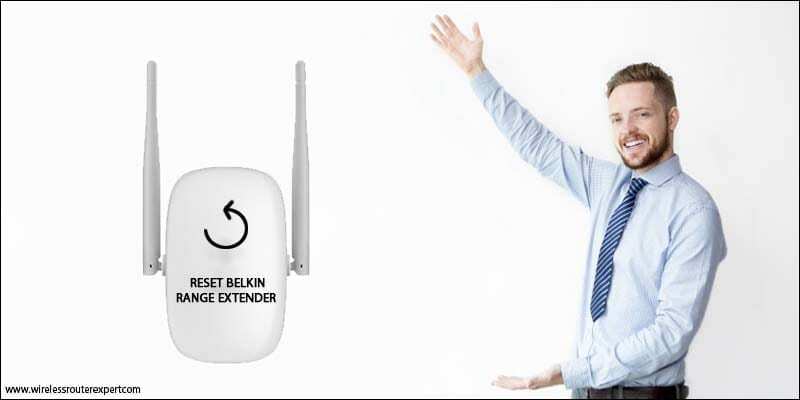 Today we Present you an Interesting Post On Why & How to Reset Belkin range extender. we also Acknowledge the fact that while Troubleshoot Belkin range Extender the hard reset is a Common & most used Option to Reset Belkin range Booster. 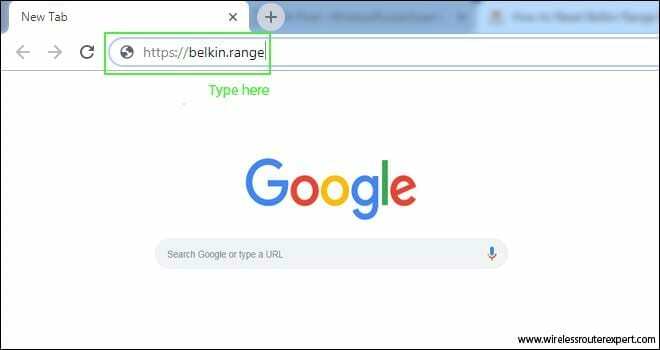 Many sites Have Different Methods For How to Reset Belkin Extender but in this Post, we have Few Steps Ahead for That Might make you Pro to Fix Belkin extender Connection Problem. 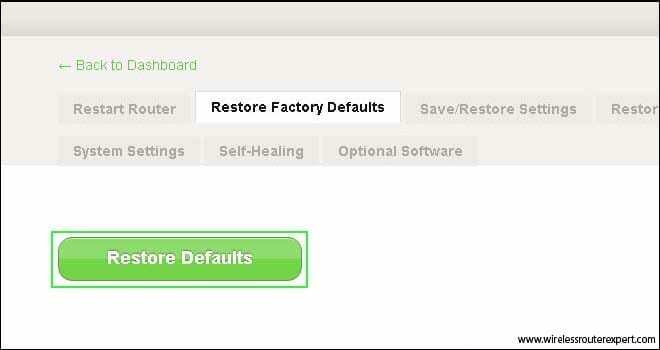 A lot of the websites say that one should Perform the Hard Reset Using the Reset Key as a First step But we Don’t Recommend that. Please Don’t Hard Reset of Any Device Because it Has to be the Last Option of Your Troubleshooting. 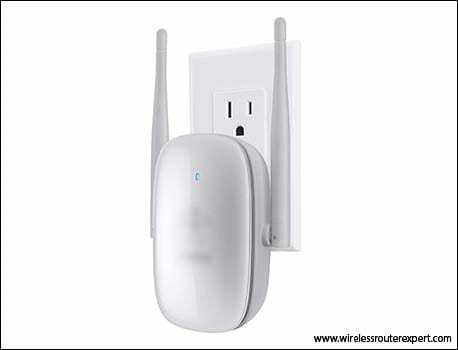 Note – Soft Reset Will Only Work if you are already connected to Belkin Extender Regardless Wireless Or Wired Way. 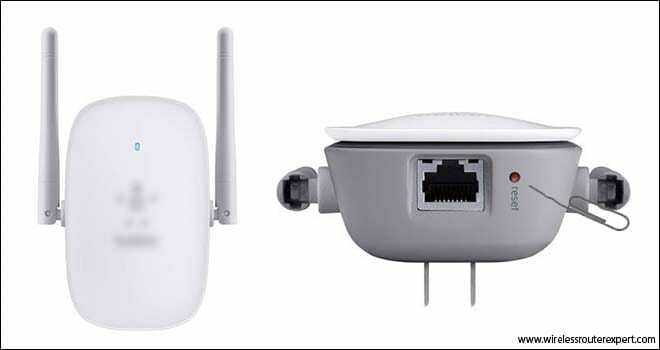 Step 4 – Restart your Belkin extender and Router and its Ready like a Brand new range extender waiting to be configured. Please, Setup Belkin extender Only using the recommended settings to Avoid further Trouble. in Case if this method did not Work for You than We might have to take the last option. Next Steps will also help you in case you were not connected to Belkin extender in first Place. Step 1 – Plug the Range extender to the Power Source and Turn it on. Step 2- Find any tiny Object such as a paper clip Or Pen. Be adviced to use the Object Gently While pressing the Reset key. Step 3 – Look at the back or bottom of your Belkin extender device for a Reset Key Or Hole. Step 4 – Press the reset key Using the Pen or Paperclip And Keep Holding it For 10-20 sec and When you see all lights flashing on range extender than let the reset Key go. Step 5- Restart Extender, Router Along With modem and then Reconfigure the Belkin Range Extender. We Sincerely Hope all these Tips Help You Get Rid of your Belkin extender Problems. However, if you have any further Troubles With your Extender Please Do Share via Your Comments Below. We Are Committed to Help you Out Regardless of your technical Issues. Please Turn Off Or Restart your Extender For 5 To 10 Minutes Every Week. Keep the Firmware updated of your Extender For Better security, Performance, and Connectivity. 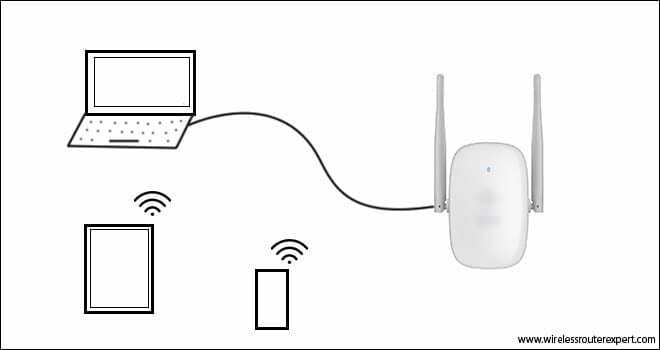 Log into Belkin extender Web console To check out the Latest Firmware for Your Range Extender. Keep the extender at a Dry Plance and Plese Don’t Interrupt The Extender antenna Just For Fun. We Extend Our Gratitude For Your time and Effort to Improve Our Site and Make the Technology Work For everyone. Thanks, And Wish you all the best.